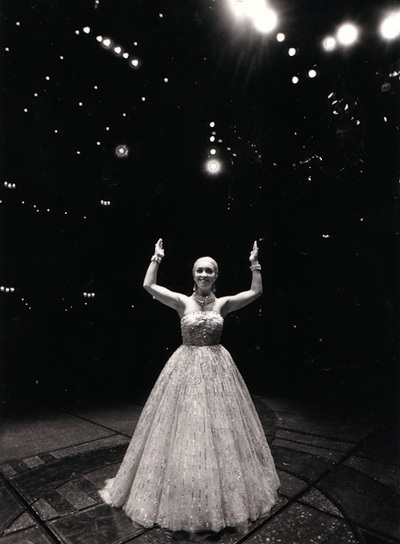 Aged 19, Ria became the youngest actress to play the title role in Evita. 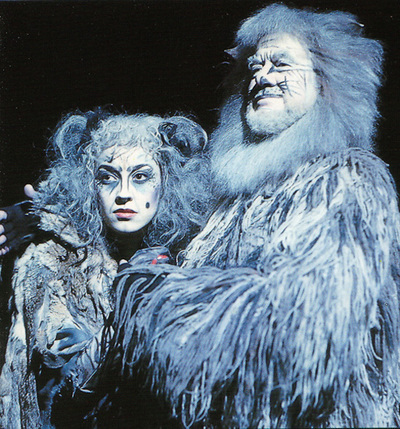 Later, she played both Svetlana and Florence in the West-End production of Chess, followed by Grizabella in Cats. 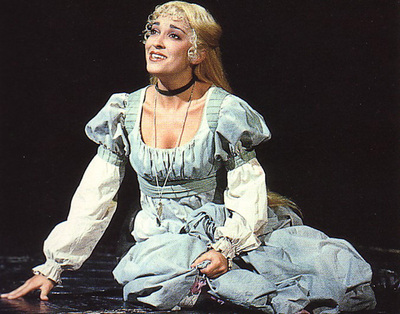 Her next role was Fantine in Les Miserables followed by the Narrator in Joseph and the Amazing TechnicolorDreamcoat. 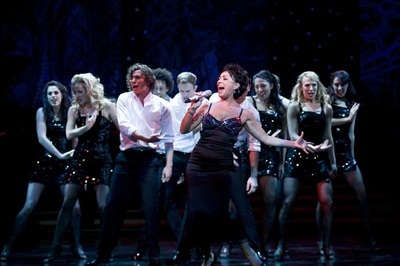 Ria was chosen by Sir Andrew Lloyd Webber to originate the role of Norma Desmond in Sunset Boulevard. 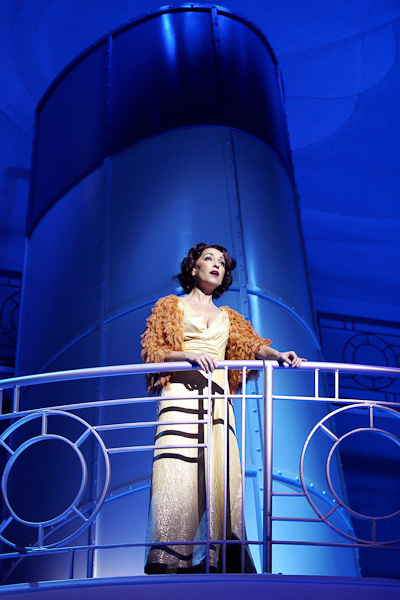 Other London roles include: Liz Imbrie in High Society, Necrophorous in Nine and and the title role in Victor/Victoria. 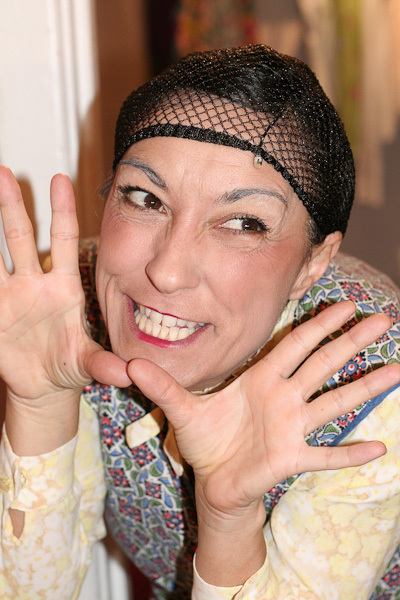 Ria went on to play Mrs Overall in Acorn Antiques along with leading roles in 42nd Street, The Witches of Eastwick, Into the Woods, A Little Night Music and more recently the London premier of Jerry’s Girls. 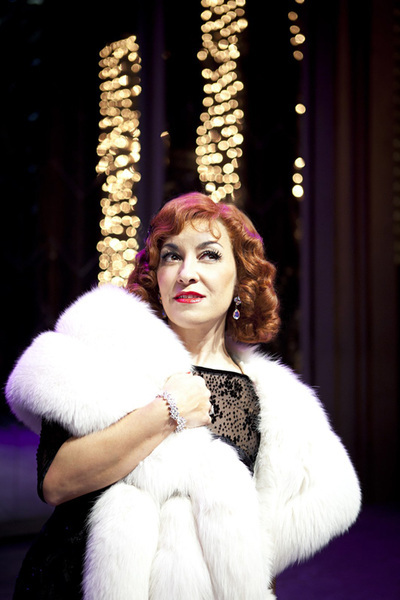 In 2015 Ria - along with her brother Ceri Dupree - starred together in their revue Miss Leading Ladies at London's St. James Theatre. Ria was 'stand-by' Norma Desmond for Glenn Close in the 2016 London revival of Sunset Boulevard at the Coliseum Theatre in London. 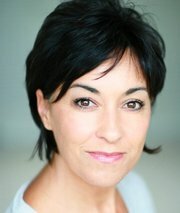 She has performed all over the world including Buckingham Palace, The Royal Albert Hall and Tivoli Gardens. 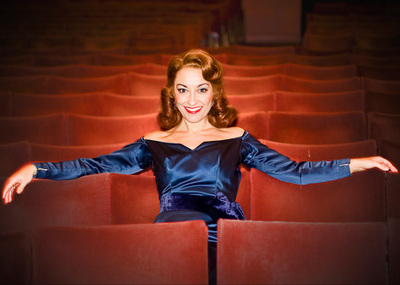 Ria has recorded her own TV show One Night With Ria Jones for BBC and guested on three Royal Variety shows and has recorded numerous albums including Les Miserables, Personals, A Twist of Fate, Abbaphonic and The Very Best of Rodgers and Hammerstein. Her latest album is entitled Have You Met Miss Jones.